There is some hot real estate going on in Chandler, AZ so it’s good to stay right on top of it! The link below will show you, in order, the newest real estate listings on the market. This way you won’t miss a beat when it comes to new listings in Chandler. I am a real estate agent so if you need assistance buying or selling a home please contact me at the information below. I’d love to get to know you and help you with your real estate needs. Have you been to the Chandler Fashion Center? If not, you’re missing out! Maybe you like it so much you would love to live near it? I would! I’m at the Chandler Fashion Center almost every weekend with my family if I’m not showing homes to home buyers or holding an open house. If you would like to set up a showing of some homes or have any questions feel free to email me or give me a call. Heck, texts are okay too. See here if you are a first time home buyer in Chandler, AZ for a great article I wrote. 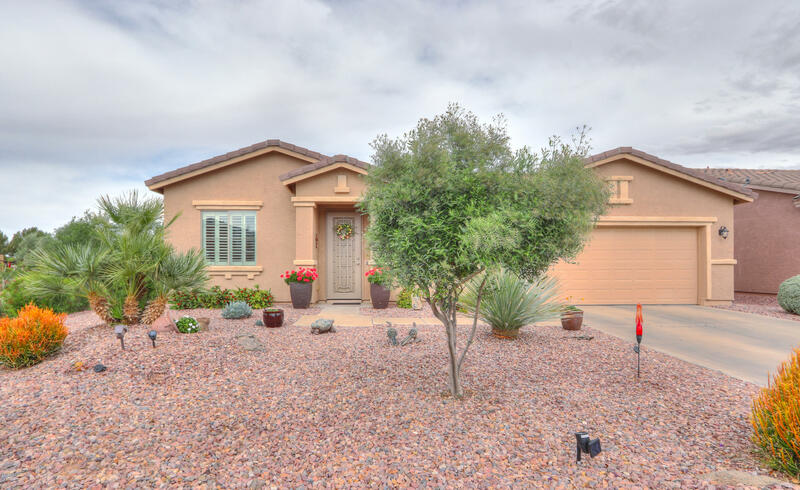 Looking to Sell Your Chandler Home? Realtor Serving Arizona’s East Valley. You wanted it and you got it! Here is a list of all the homes for sale in Chandler, AZ over $1,000,000! These homes for sale are straight from the MLS so the list is always up to date. Better yet, I can be your buyer’s agent to assist you in purchasing one of these luxury homes. My information is below so if you have any questions or would like to set up a showing please call or email. I look forward to helping you purchase your luxurious new home. 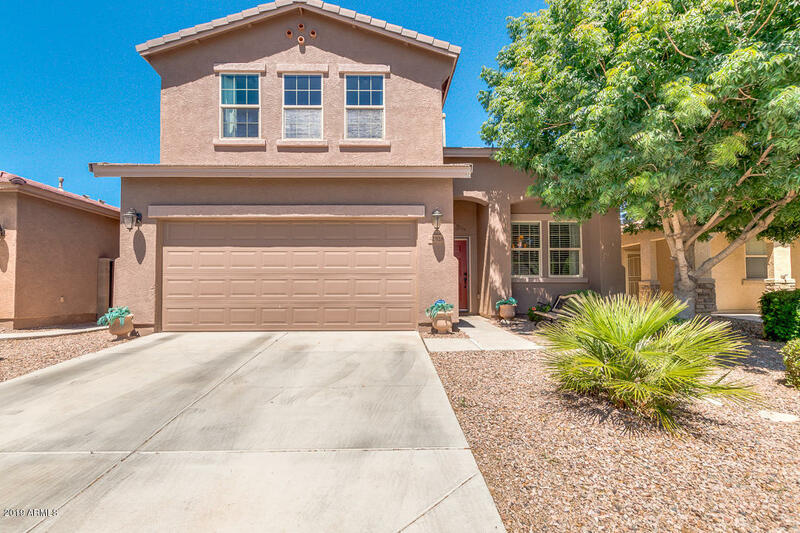 First Time Homebuyer in Chandler, AZ? 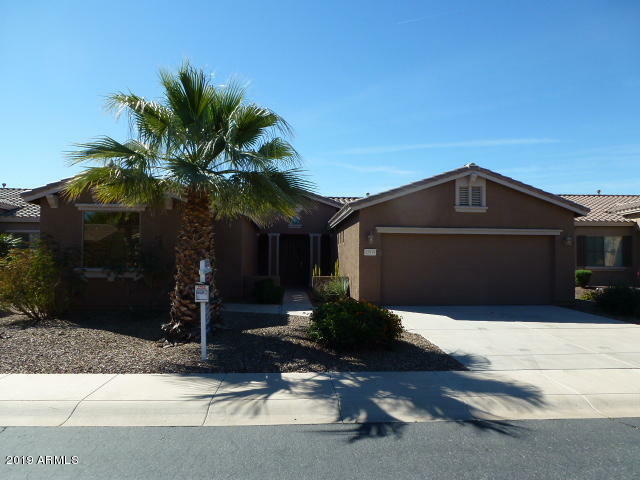 Are you a first time home buyer in Chandler Arizona? Buying a home can seem like a confusing and scary process. There’s a lot to it but that doesn’t mean you shouldn’t do it. With the help of a realtor, such as myself, the process can be easy. The first thing you will want to do is review what happens in the home buying process. 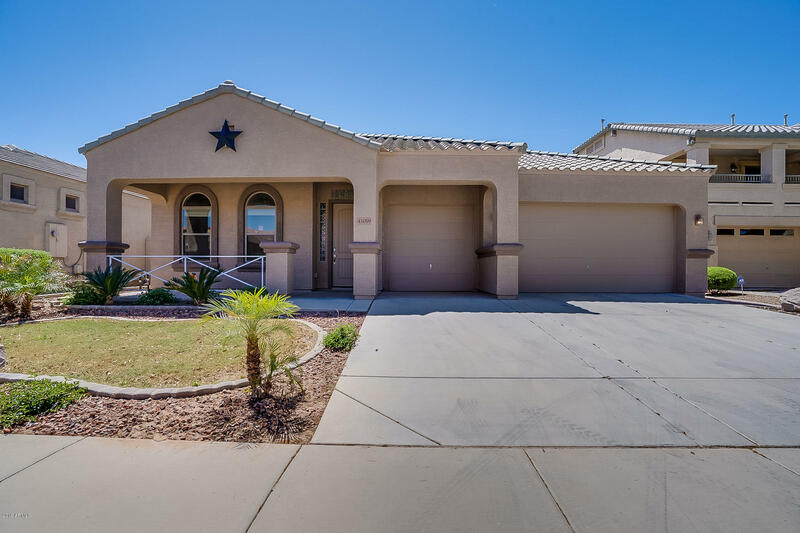 Read full step by step details of buying a home in Arizona. Did you read it yet? I wrote that article to give some clarity to first time home buyers in Chandler, AZ. The first thing you should do is get a pre qualification from a mortgage lender. If you don’t have one, let me know. I know a few. It’s free to obtain a pre qualification and you will know how much house you can afford and what type of loan you will be able to get. Once that is completed we can begin searching for your new home, go out to see some, and start making offers. I will see you through the entire process from start to finish until you have the keys to your new Chandler home in your hands. I’m a patient, kind, and informative real estate agent. I’d love to work with you. If you have any questions about purchasing a new home in Chandler, AZ feel free to contact me at the information below. Let’s get started! There’s no time like the present. 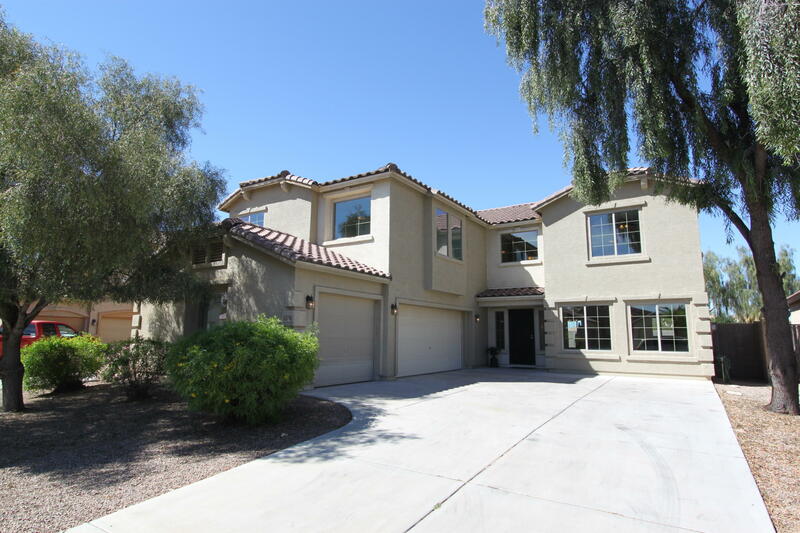 Start searching Chandler, AZ Homes for Sale here! Are you thinking about buying a condominium in Chandler, AZ? I am an expert in the sales of condos in the Chandler, AZ real estate market. Condos are beneficial for many personal situations. Maybe you need a small, easy to maintain, home for only yourself. Maybe you are an investor looking to rent it out. Maybe you are fresh out of college looking for a step up from renting an apartment. Whatever the case may be, I can help. You can begin by searching the link below for all of the active condo listings directly from the MLS. Then if you find some you like, contact me at the information below and we can go see them in person. I can help your from start to finish when buying a condo. Feel free to call, text or email. There’s no charge to use a realtor. Realtors get paid by the seller when the keys to your new home are in your hands.